Our staff are trained in various product ranges that can be used according to your requirements. We use OPI products for all of our hand and feet treatments. 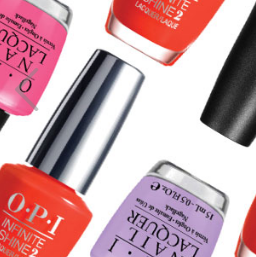 OPI is recognised as the world’s leading company in high quality nail products and technologies, ensuring your nails are correctly treated for optimised results. 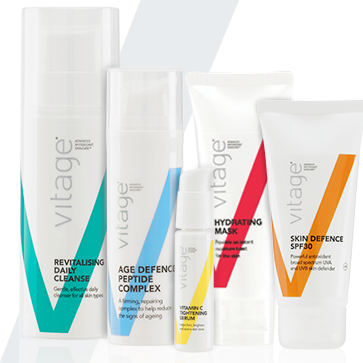 Vitage is a anti-oxident skin care range that has been developed by Dr. Patrick Bowler. Various skin concerns can be successfully treated with this wonderful range. 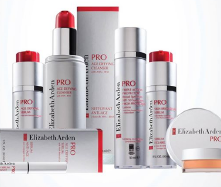 Elizabeth Arden PRO is an advanced professional cosmeceutical range that uses patented formulations from the well known scientist Joe Lewis. 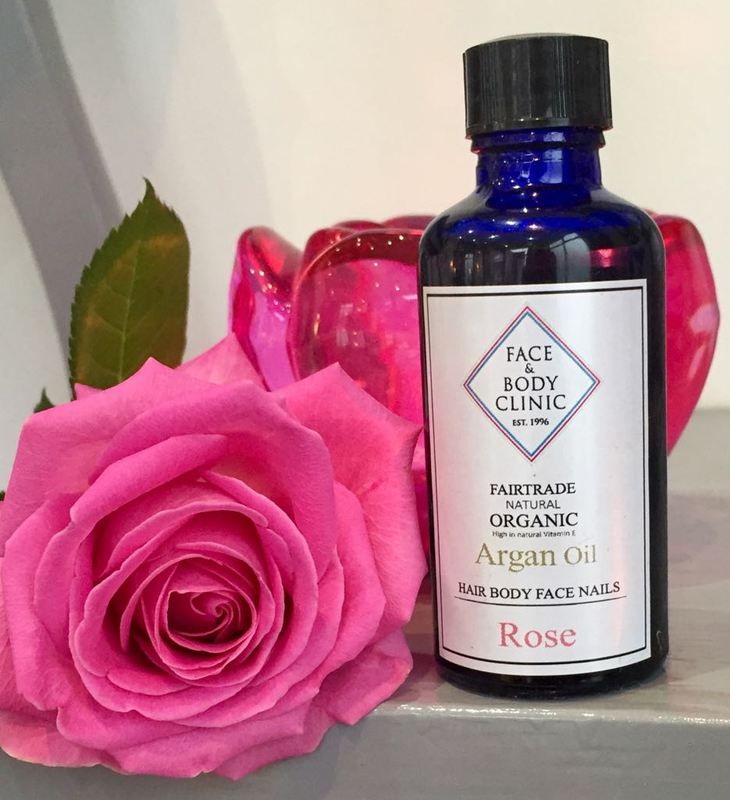 Face and Body Organic Argan Oil blends. We have developed our own organic range combining Argon Oil and Essential Oils to nourish and treat a variety of skin types. These can be used on Face and Body giving amazing results. 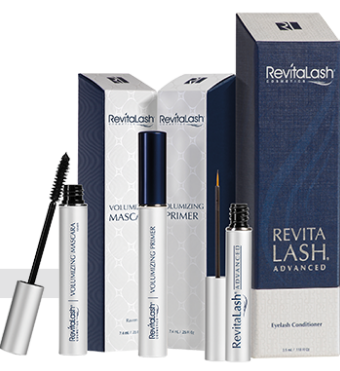 We are stockists of Revitalash. This is a serum designed to strengthen your lashes and brows. "I really loved the Rose Argan Oil, as it not only moisturised my dry skin, but it helped with fine lines too."